Long Island sports and sporting events for children, youth, teens, adults and professional athletes in various fields and types of sports including acrobatics, archery, badminton, baseball, basketball, biathlon, bicycling, bobsledding, bowling, boxing, car racing, card games, cricket, croquet, cycling, diving, equestrian, fencing, field hockey, figure skating, fishing, football, golf, hockey, horseback riding, hunting, ice skating, ice hockey, jacks, judo, karate, kayaking, lacrosse, marathon, poker, racing, racquetball, roller sports, rugby, running, sailing, skate boarding, skiing, sledding, snow boarding, soccer, softball, spinning, squash, stock-car racing, sumo wrestling, surfing, swimming, table tennis, tae kwon do, tennis, track and field, triathlon, volleyball, water polo, water skiing, weight lifting, wrestling. Southampton Youth Bureau Free Play Thursdays For Children In Grades K-4 at The Drop Spot in Flanders, Suffolk County, Long Island, New York. Karate Classes For Children Ages 5-12 at The Drop Spot in Flanders, Suffolk County, Long Island, New York. 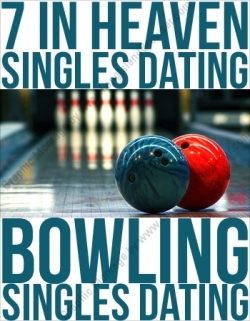 Singles Association of Long Island Bowling Dating Social 2019 Last Saturday of The Month at Herrill Lanes in New Hyde Park, Nassau County, Long Island, New York. Jewish Sports Heritage Association Induction Ceremony 2019 at Temple Israel of Lawrence in Lawrence, Nassau County, Long Island, New York. 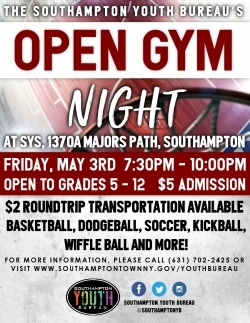 Southampton Youth Bureau Open Gym Night For Children In Grades 5-12 at Southampton Youth Services in Southampton, Suffolk County, Long Island, New York. JDRF New York City/Long Island Chapter Tee Up To Cure Diabetes Golf Tournament at Fresh Meadow Country Club in Glen Cove, Nassau County, Long Island, New York. Alternatives For Children 14th Annual Golf Outing 2019 Long Island Fundraiser at Nissequogue Country Club in St James, Suffolk County, Long Island, New York. Alternatives For Children 14th Annual Golf Tennis Outing 2019 at Port Jefferson Country Club in Port Jefferson Suffolk County Long Island, New York. 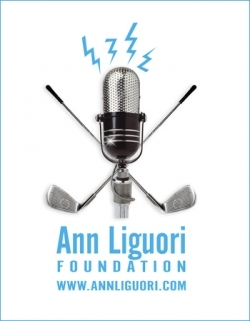 21st Annual Ann Liguori Foundation Charity Golf Classic 2019 at Westhampton Country Club Westhampton Beach, Suffolk County, Long Island, New York. Tags: Long Island sports, Long Island sporting events, children, youth, teens, adults, professional athletes, acrobatics, archery, badminton, baseball, basketball, biathlon, bicycling, bobsledding, bowling, boxing, car racing, card games, cricket, croquet, cycling, diving, equestrian, fencing, field hockey, figure skating, fishing, football, golf, hockey, horseback riding, hunting, ice skating, ice hockey, jacks, judo, karate, kayaking, lacrosse, marathon, poker, racing, racquetball, roller sports, rugby, running, sailing, skate boarding, skiing, sledding, snow boarding, soccer, softball, spinning, squash, stock-car racing, sumo wrestling, surfing, swimming, table tennis, tae kwon do, tennis, track and field, triathlon, volleyball, water polo, water skiing, weight lifting, wrestling, Long Island, New York.